Since 1998, Legions of the Night has been the official fan community for Midnight Syndicate. This website is a platform to showcase the work of artists that enjoy and/or find inspiration in the music of Midnight Syndicate. If you would like to be included, please contact us. For the latest updates and to interact with other fans, be sure stop by our online communities! 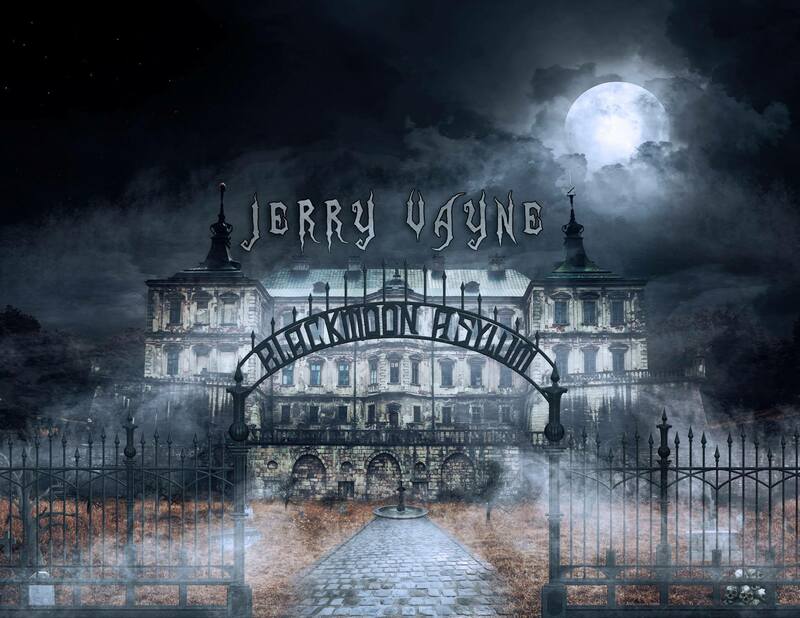 Jerry Vayne, the Haunt Rocker, opens up his instrumental palette on this fantastic new album set in an asylum on the edge. To quote Jerry, "This album is a culmination of over two years of hard work. It features the style that I have become known for only expanded on with additional instrumentation to broaden the soundscape. I wanted to achieve the subtleties that guitars sometimes cannot accomplish and take the listener on a journey." 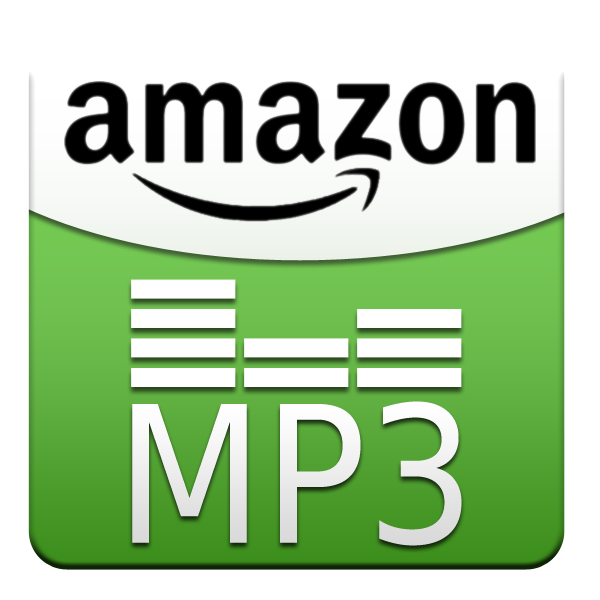 The new album is available on MP3 via his website and all major download sites. It is available in a limited edition CD format at www.JerryVayne.com. "Midnight Syndicate has been a huge influence on my music, from my first album to my current releases, and I wanted to combine the best of both worlds with this new release." Click here for previously featured artists.